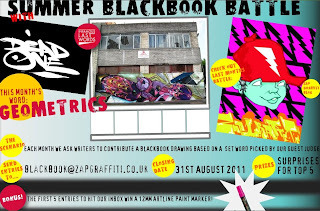 Closing date is 31 August. Prize will be given for the top 5 entries. 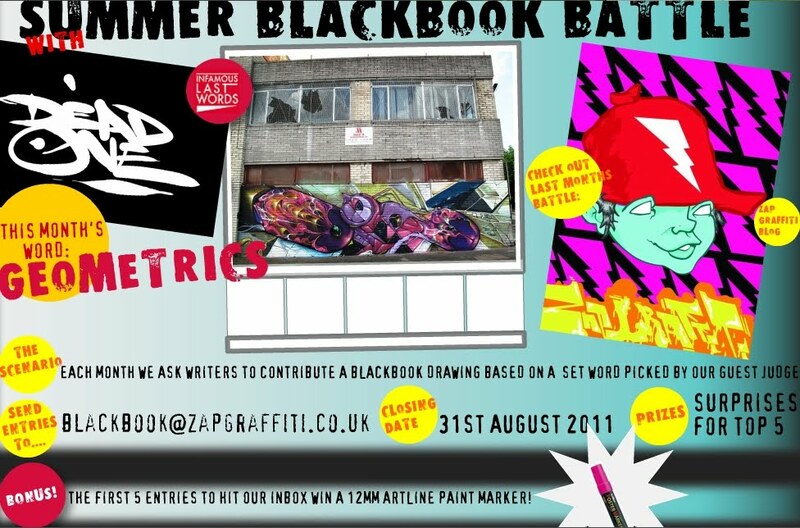 Send entries to blackbook@zapgraffiti.co.uk.